Direct Admission in Top MBA Colleges in Delhi. 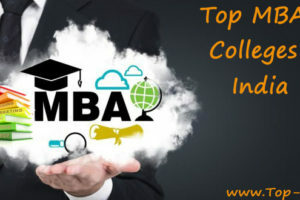 Top-MBA colleges is very short and Easy Process for students ( ✆ 9811004275 ). Students who have miss the opportunity to write Entrance Exam or Score Less Marks to study MBA/PGDM Program. Hence by missing Entrance exams they can get Direct Admission in Top MBA Colleges in Delhi as a Result . Direct Admission MBA in Delhi Without Entrance Exam and Direct Admission in MBA under Management Quota and Free College Level Seats Provided without Extra Charges . Direct Admission in Top MBA Colleges in Delhi offered with Many opportunities for MBA Aspirants. A few like Free Expert Counseling as per the Desired Specialization, Fees Structure, Teaching Pedagogy, Campus Location. Also Proper In-depth Guidance for Electives with Major Trainers and Recruiter & Average Packages offered by Colleges in Delhi. Hence Campus Visits and Coordination for Campus Counseling Provided as a Result. Entrance Exam Accepted by in Top MBA Colleges in Delhi – CAT/ XAT/ MAT/ ATMA/ CMAT. 1 Bharati Vidyapeeth University Institute of Mgmt And Research, New Delhi MBA A-4, Rohtak Road, Paschim Vihar, Near East Metro Station, Delhi, 110063. 2 Jamia Hamdard MBA Mehrauli – Badarpur Road, Near Batra Hospital, Hamdard Nagar, Delhi 110062. 3 ICOFP – International College of Financial Planning MBA 3rd Floor, Gulab Bhawan, 6, Bahadur Shah Zafar Marg, New Delhi, Delhi 110002. PGDM Outer Ring Rd, AU Block, Jal Board Colony, Pitampura, Delhi, 110034. 5 Asia Pacific Inst. of Management PGDM No.3 & 4 Institutional Area, Jasola, Opp. Sarita Vihar, Delhi 110025. 6 International Management Centre PGDM D-30, Pilanji, Block D, South Extension I, Delhi 110049. 7 Imm-Fostiima Business School (IFBS) PGDM Administrative Office: Block B-11, Marketing Tower, Qutab Institutional Area, Delhi 110016. 8 Lal Bahadur Shastri Institute Management PGDM 11/07, Dwarka Sector 11, Near Metro Station, Delhi 110075. 9 Management Education And Research Institute PGDM 53-, 54, Janakpuri Institutional Area, Janakpuri, Delhi 110058. 10 Apeejay School of Management PGDM Sector VIII Institutional Area Besides DTC Bus Depot, Sector 8 Dwarka, Delhi 110077. 11 Guru Nanak Institute of Mgmt (GNIM) PGDM Road No : 75, West Punjabi Bagh, Delhi, 110026. PGDM MOR Pocket 105, Kalkaji, New Delhi, Delhi 110019. 13 Sri Sharada Institute of Indian Management Research. PGDM 7Institutional Area, , Vasant kunj, Phase-II, New Delhi, Delhi 110070. 14 Jagan Institute Management Studies PGDM 3, Institutional Area, Sector-5, Near Rithala Metro Station, Rohini Institutional Area, Rohini, New Delhi, Delhi 110085. 15 Entrepreneurship & Management Processes International (EMPI) MBA CSKM Educational Complex, Satbari, Chattarpur, Delhi 110074. 16 International Management Institute PGDM B-10, Qutab Institutional Area, Tara Crescent, Delhi 110016. PGDM Plot No. 5, Rao Tula Ram Marg, Opposite Army R&R Hospital, Vasant Vihar, Delhi 110057. 18 International Institute of Health Management Research PGDM Plot No. 3, Sector 18A, Phase- II, Dwarka Delhi, 110075. 19 Iilm Institute for Higher Education PGDM Rai School Complex, Institutional Area, 3, Lodhi Road, Lodhi Gardens, Lodhi Estate, New Delhi, Delhi 110003. 20 Bharatiya Vidya Bhavan’S Usha & Lakshmi Mittal Institute Management PGDM Gate No 4, Copernicus Lane, Kasturba Gandhi Marg, New Delhi, Delhi 110001. PGDM 14, Lodhi Rd, Gokalpuri, Institutional Area, Lodi Colony, New Delhi, Delhi 110003. 22 New Delhi Inst. of Management (NDIM) PGDM 60 & 50 (B&C), Tughlakabad Institutional Area, Behind Batra Hospital, New Delhi, Delhi 110062. 23 DPC Inst. of Management PGDM Dwarka, Near Videocon Tower, New Delhi, Delhi 110055. 24 FORE School of Management PGDM B-18, Adhitam Kendra, Qutab Institutional Area, New Delhi, Delhi 110016. 25 Sri Sukhmani Institute Management PGDM Plot No.2, Block-PSP, Sector – 8, Dwarka, New Delhi, Delhi 110075. Disclaimer-: Please Note (very Important for all ) That all the colleges in the list are not having any management quota seats and few Do Not offer Direct Admission MBA in Delhi. Also Admission in MBA in Delhi Without Entrance or With Entrance done strictly on merit basis. Hence Direct Admission MBA Colleges Delhi in subject to availability of management quota/institute Free seats. Hence For Direct Admission MBA in Delhi Provided at No Extra Charges apart from College tuition fees Charged. Delhi the Capital City of India attracts MBA aspirants from all over India and World. The City offers space for Every talent. 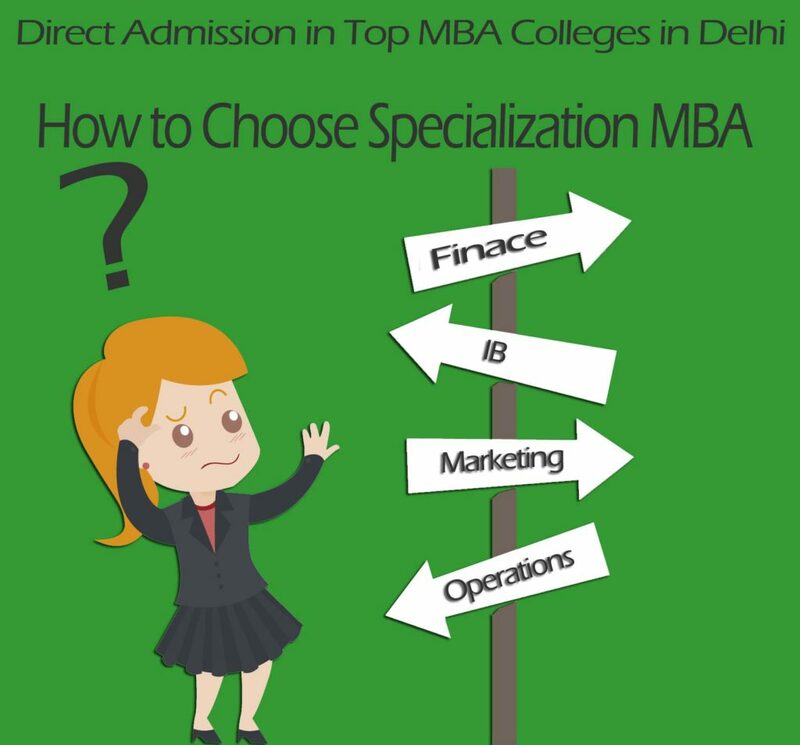 Hence aspirants after Direct Admission Top MBA Colleges Delhi select Different Field of Corporate Sectors as per their Choice. Delhi a house of Many Multinational Corporate offices always have Openings as Executive or Managerial Level for Freshers in Different Electives studied by Student after Direct Admission MBA in Delhi. 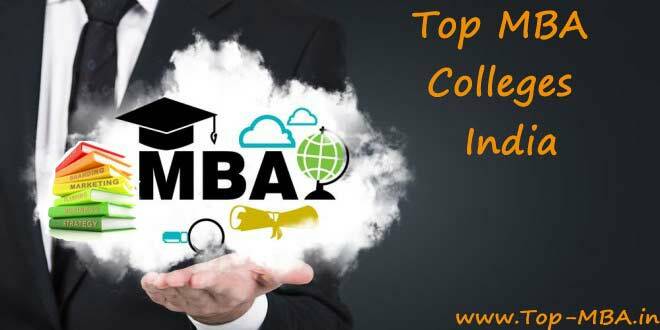 MBA Aspirants looking for Direct Admission MBA in Delhi without entrance exam like CAT/XAT/MAT/ATMA/CMAT Can also get Admission Depending upon the colleges too. 1 Asian Business School Noida PGDM. 2 Birla Institute of Technology Noida MBA. 3 Footwear Design & Development Institute Noida MBA. 4 Institute of Management Studies Noida PGDM. 5 Jaipuria Institute of Management Noida PGDM. 6 International Institute of Business Studies Noida MBA. 7 National Institute of Enterpreneurship Noida MBA. 8 Noida Institute of Management studies Noida MBA. 9 Hierank Business School Noida MBA. 10 Amity University Noida MBA. 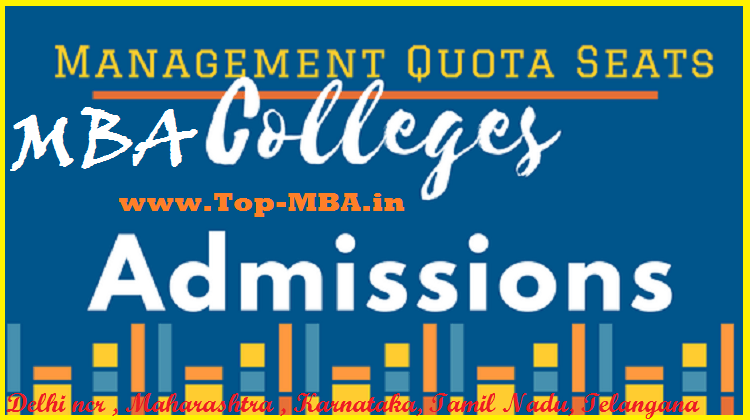 Disclaimer : –Please Note (very Important for all ) That all the colleges in the list are not having any management quota seats and few Do Not offer Direct Admission MBA in Delhi ncr. Admission in MBA in Delhi without Entrance or With Entrance done strictly on merit basis. Direct Admission MBA Colleges Delhi ncr in subject to availability of management quota/College vacant seats. Therefore For Admission in MBA Provided at No Extra Charges apart from College tuition fees Charged. Noida being in the National Capital Region – Delhi NCR, Well connected by Metro, Road and Public Transportation. Also DelhiNCR Noida also houses many Corporate Multinational offices. Hence becomes choice for Aspirants for Direct Admission MBA Colleges Delhi NCR. 5 I.T.S Institute of Management Greater Noida MBA. 10 Noida Institute of Engineering & Technology Greater Noida MBA / PGDM. 13 GNIT College of Management Greater Noida MBA / PGDM. 14 IILM Graduate School of Management Greater Noida MBA / PGDM. 17 Indus Business Academy Greater Noida PGDM. 19 International Business Institute Greater Noida PGDM. Disclaimer : –Please Note (very Important for all ) That all the colleges in the list are not having any management quota seats and few Do Not offer Direct Admission MBA in Delhi ncr. 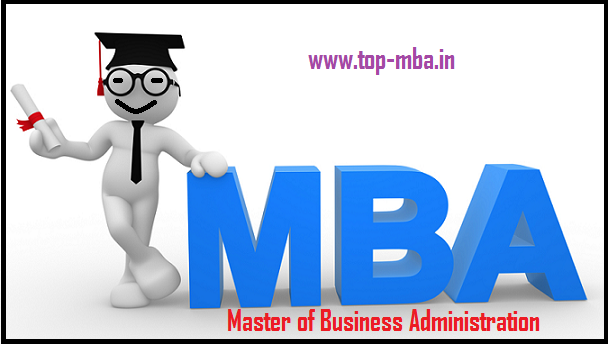 Admission in MBA in Delhi without Entrance or With Entrance done strictly on merit basis. Also Direct Admission MBA in Delhi ncr in subject to availability of management quota / institute Free seats . Consequently For Admission in MBA Provided at No Extra Charges apart from College tuition fees Charged . S.No Top MBA Colleges Ghaziabad Location Program offered. 10 Shiva Institute of Management Studies Ghaziabad MBA. Disclaimer : – Please Note (very Important for all ) That all the colleges in the list are not having any management quota seats and few Do Not offer Direct Admission MBA in Delhi ncr. Admission in MBA in Delhi ncr without Entrance or With Entrance done strictly on merit basis. Hence Direct Admission MBA Colleges Delhi ncr in subject to availability of management quota / institute level vacant seats. As Result For MBA Admission Provided at No Extra Charges apart from College tuition fees Charged . 1 Manav Rachna International University Faridabad MBA. 2 Aravali college of engineering and Management Faridabad MBA. 3 Lingayas University Faridabad MBA. 4 Delhi Institute of Management and Technology Faridabad MBA. 5 MVN University Faridabad MBA. 6 Rawal Insititute of Management Faridabad MBA. Disclaimer : – Please Note (very Important for all ) That all the colleges in the list are not having any management quota seats and few Do Not offer Direct Admission MBA in Delhi ncr. Admission in MBA in Delhi ncr without Entrance or With Entrance done strictly on merit basis. Consequently Direct Admission MBA Colleges Delhi ncr in subject to availability of management quota / institute Free seats. Hence For Direct Admission in Top MBA Colleges in Delhi NCR Provided at No Extra Charges apart from College tuition fees Charged . 1 Institute of Business Management & Research (IBMR) Gurgaon MBA & PGDM . 3 KNS World Management College Gurgaon MBA. 8 ICFAI business school (ibs) Gurgaon PGPM. 12 Regional Group of Institution Gurgaon MBA / PGDM. 14 Brij Mohan Institute of Management & Technology Gurgaon MBA. 15 IILM University Gurgaon MBA. Disclaimer : – Please Note (very Important for all ) That all the colleges in the list are not having any management quota seats and few Do Not offer Direct Admission MBA Colleges Delhi ncr. Admission in MBA in Delhi ncr without Entrance or With Entrance done strictly on merit basis. Also Direct Admission in Top MBA Colleges in Delhi ncr in subject to availability of management quota / institute level vacant seats. Therefore For Direct Admission in Top MBA Colleges in Delhi Provided at No Extra Charges apart from College tuition fees Charged . Gurgaon being in the National Capital Region – Delhi NCR, Well connected by Metro, Road and Public Transportation. DelhiNCR Gurgaon also houses many Corporate Multinational offices. Hence becomes choice for Aspirants for Direct Admission in Top MBA Colleges in Delhi NCR as a result.